Are you only focusing on getting orders from individuals? 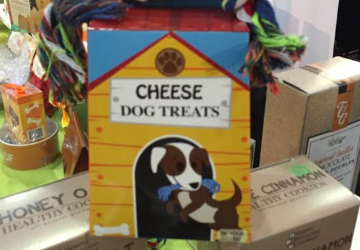 If so, here’s why it’s time to make corporate gift basket money. It’s not as difficult as it seems. Family and friends may be gift basket buyers, but they’re not the most lucrative. I wish they were big buyers, and I know you do, too. People who are close to you want to be supportive. However, they are also penny pinchers without realizing it. They expect lots of extra customization and price discounts. 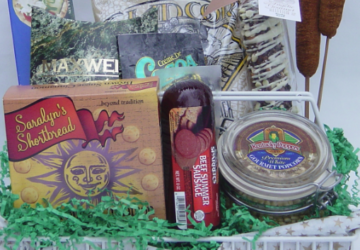 If you are making gift baskets occasionally as a hobby, that’s fine. 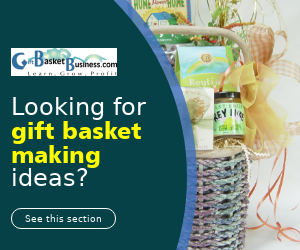 If you are making gift baskets as a business, the reason you put together so much money to start, agreeing to all of the discounts requested by close associates will drain your profits. 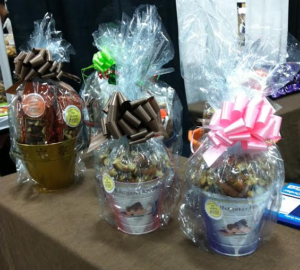 This is why it’s important to promote your gift baskets to small businesses and corporations. These firms are on a mission to keep their doors open. Business owners and executives want to attract good employees and make a positive impression with new and current clients. 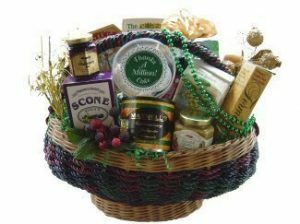 Gift baskets help firms to achieve this and more, and you have the product that solves their problems. 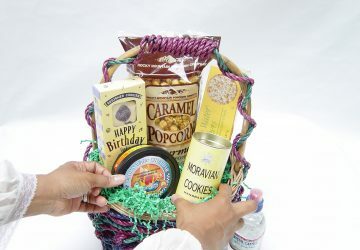 I speak to numerous designers like you through my coaching program and learn how many of them overlook promoting their gift baskets to companies where they’ve established a relationship. That’s a shame. However, after just one call, many of the designers recognize the opportunity they neglect and approach this money-making target with gifts and baskets they need most. It’s so gratifying to learn, during subsequent coaching calls, that these designers get orders and earn thousands more dollars in revenue. Here are some of the post-call results. 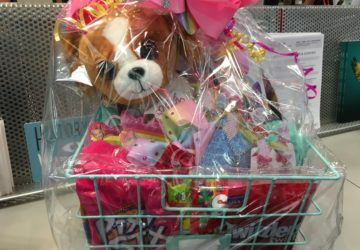 A hospitality chain orders 30 gift baskets each month. One communications giant orders several $300 gift baskets for new accounts. A birthing center contract earns an extra $5,000 a month in revenue. If you’re not selling to corporations, you are missing out on a huge amount of revenue and referral business. Is it that you’re a hobbyist and not interested in the lucrative side of business or clueless on how to approach such companies? It’s okay if you’re the latter. 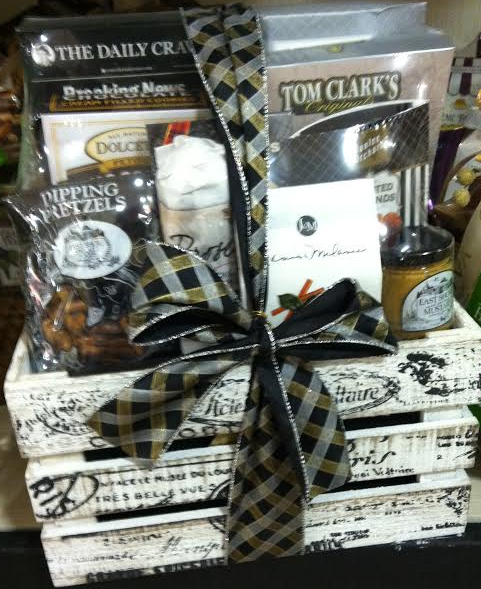 I was also in the clueless category when I began making and selling gift baskets. My first customer, who worked at a well-known insurance firm, ordered a birthday gift basket for a co-worker. I realized during a conversation with her that I was missing out on a huge slice of earnings pie. Thankfully, I took a leap of faith, contacted the right person at the insurance firm in charge of gift orders, and began making more money than I imagined. Let’s talk to get the revenue ball rolling. 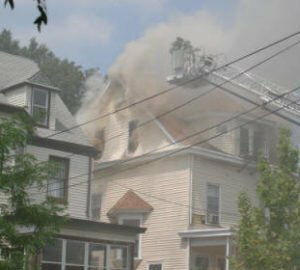 I provide you with an action plan based on your location and follow up with you to ensure that you’re clear and confident about your ability. You won’t worry about staff or having enough studio room or anything else. We work it out together, and you make money. 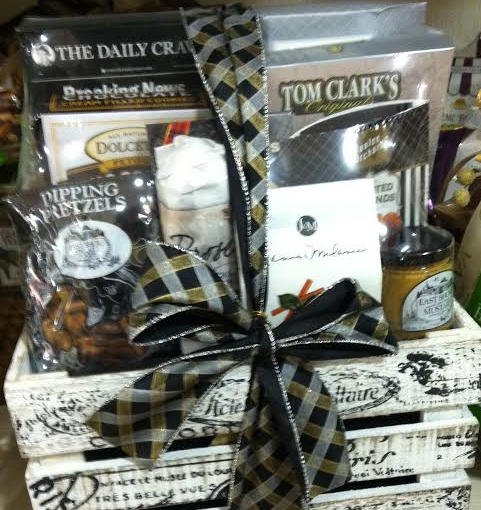 That’s a solid plan you want with gift baskets that goes beyond family and friends. What’s It Like to Be a Gift Basket Designer? 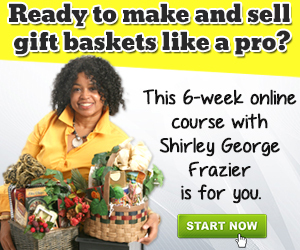 In the gift basket world, all roads lead to Shirley George Frazier, the industry's reigning expert and international authority. 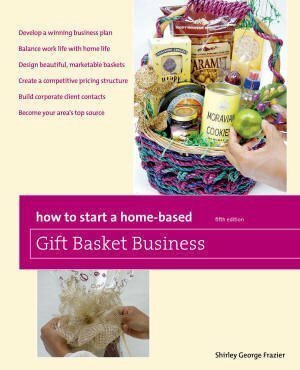 Shirley is chief basketologist at Sweet Survival LLC and author of the industry's best-selling books, How to Start a Home-Based Gift Basket Business, The Gift Basket Design Book, and Marketing Strategies for the Home-Based Business. 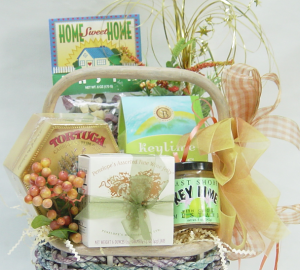 Shirley works with manufacturers and retailers to successfully add gift baskets to their current revenue streams. 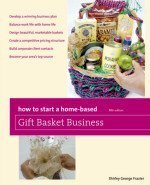 Shirley is also a frequent speaker at events and instructor of the popular online course, Start Your Own Gift Basket Business. Contact Shirley to speak at your event or call 973-279-2799 to schedule a consultation.